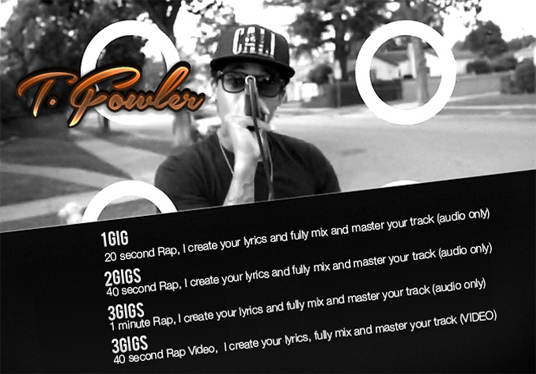 If you're looking to have Mr. Fowler shoot you a custom Rap Music video for £5. Well then, your definitely in the right place. You can choose the beat/Instrumental, or Mr. Fowler will pick one for you.